-We never have and never will use overseas dental laboratories. 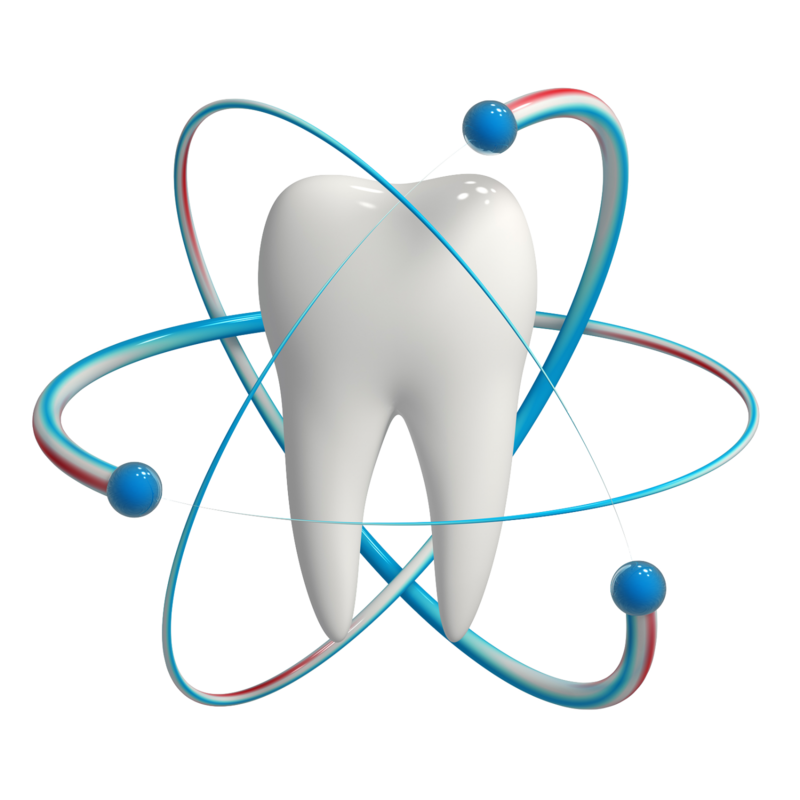 -Our dental labs are here in Lake County and all of our gold alloys and pocelain are made in the United States. -We never use non-precious alloys unless you are alergic to gold.